I’ve recently come across a small pamphlet by John Loder on the Collins White Circle editions published in Australia. The books themselves I’ve seen from time to time and without trying to collect them systematically, I’ve put together a small group of them over the years. I’ve never known much about them though and certainly never had any knowledge of what titles existed, or how many. So it’s great to find that somebody else has had enough interest to produce a checklist and a short history. As I’ve found before with series that are little researched, there are more books than you might think. They’re not numbered, so there’s no easy indication of how many there might be, and most are also undated, so I wasn’t even sure when they were published. It’s no surprise that they come from the 1940s, starting around 1942, possibly even a bit earlier. But I am a bit surprised to find that there are over 100 different titles. That includes several I have copies of that are not in John Loder’s checklist, so there are probably still other unrecorded ones as well. The stimulus for the creation of the series was probably the introduction of paper rationing in the UK and the increasing difficulty of shipping books out to Australia. 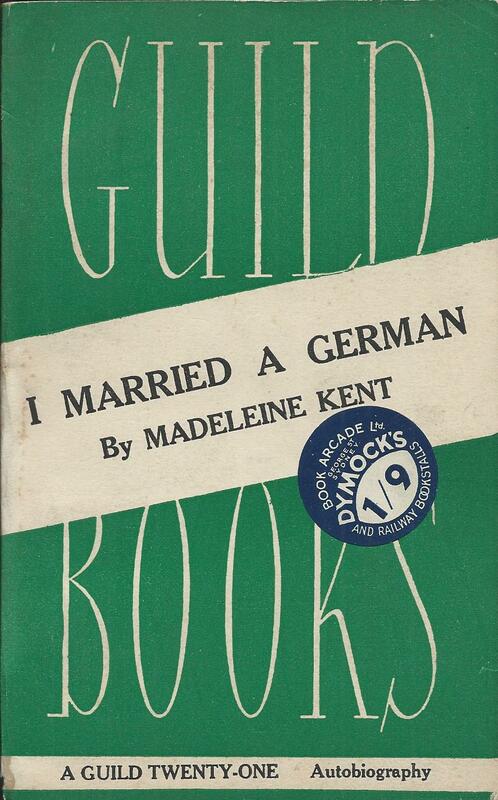 At much the same time, and for the same reason, Collins started local printing of paperbacks in Canada, in India and in Ceylon, Penguin started local printing in the US, Australia, New Zealand and Egypt, and Guild Books also started an Australian series. The Australian market must have been getting quite crowded. All three of the UK publishers starting to print locally in Australia stuck with their basic UK format. Penguin’s launch in 1935 had transformed the UK market, with standard designed covers almost universally adopted, so that was what Australia got too. Over the years the design of White Circle covers in Australia gradually diverged from the UK original, but they never seem to have followed Canada or India in rejecting the UK orthodoxy and adopting fully illustrated covers. As in the UK, Australian White Circles come in different sub-series – Crime Club novels in green, Westerns in yellow, Mysteries in purple / magenta and ‘Famous Novels’ in mauve / lilac. There were about 30 to 35 titles in each of the first three sub series, but only around 13 titles in the Famous Novels series, which seems to have been principally aimed at women, combining the general fiction and romance categories in the UK. I think it’s fair to say that few of the titles could be described as famous today. I’ve never quite understood the distinction between Crime novels and Mystery novels that applied in the 1930s and 1940s, although I imagine it was something to do with the rules of fair play between author and reader in classic stories of detection. In Australia though the rules seem to have been slightly different, with more than one title switching to a different category from the one applying in the UK. The books sold at 1s 3d, equivalent at the fixed exchange rate of the time to 1 shilling in British currency. This was more or less in line with post-war prices for paperbacks in the UK, although double the standard pre-war price. Only around half of the titles published in Australia were also in the UK White Circle series, but the others are mostly books published by Collins in hardback in the UK and quite a few also appeared in the Canadian White Circle paperbacks. There are though a few by local Australian authors, which were not all published elsewhere by Collins. In particular, two ‘Jeffery Blackburn’ thrillers by Max Afford and two novels by Eleanor Dark. I’m sure there’s much more to discover about the Australian editions, so I’ll come back to this another time. Some day there are also a few New Zealand editions to investigate. Guild Books in Australia – a clue to a mystery? Over its fifteen year history in paperback publishing from 1941 to around 1955, The British Publishers Guild tried all sorts of different ventures. 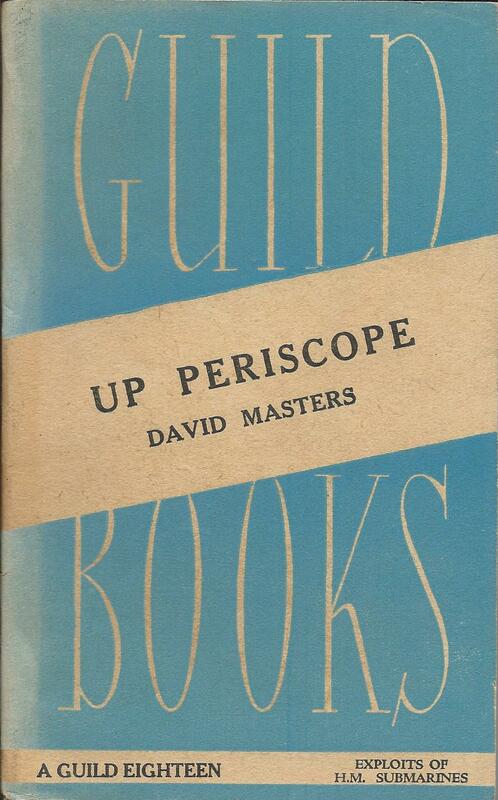 Originally set up as a collective response to the success of Penguin, its high point came with the series of over 200 Services Editions from 1943 to 1946, to be followed by a long decline as it struggled to adapt to the post-war paperback market. Along the way it tried its hand at various other things, including from 1944 to 1945 a short series of paperbacks in Australia. In doing so it was again following Penguin, which had made arrangements for some of its books to be published in Australia by the Lothian Publishing Company. The war had made it impractical to export books from the UK to Australia, so local printing made sense, as did working with a local partner. For Guild the partnership was with the Australian Publishing Co. Pty. Ltd. in Sydney and it seems to have lasted long enough to publish at least 13 books (checklist below). Whether it came to an end because of the end of the war or because of commercial failure is not clear, but it seems unlikely to have been a great success. The series followed the format of the early UK books quite closely and used the same division into three separately coloured series according to size and price. In the UK, books were either Guild Six, Guild Nine or Guild Twelve, according to the price in pence. In Australia they were Guild Fifteen (coloured red), Guild Eighteen (light blue) or Guild Twenty-One (green), corresponding to 1s 3d, 1s 6d or 1s 9d in Australian currency. This partly reflects the discount in the Australian Pound relative to the British Pound at the time, but also some significant wartime inflation of prices. 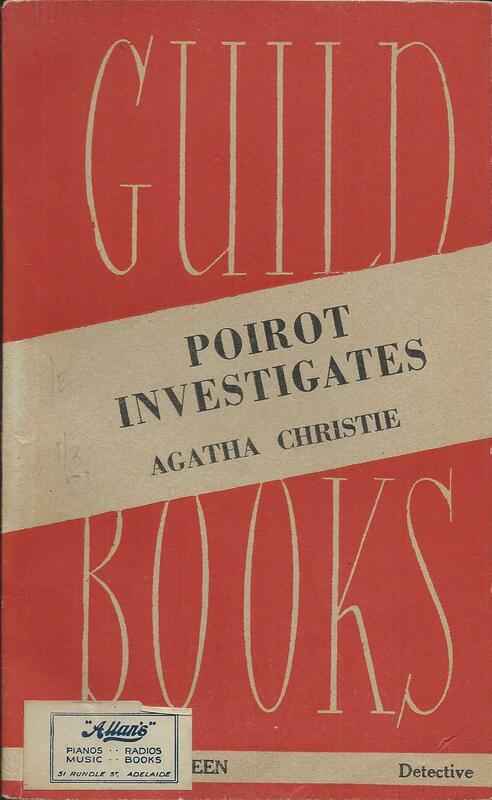 Most of the books had already appeared in Guild editions elsewhere, several of them in the Services Editions series, but there are three books, ‘Poirot investigates’, ‘One foot in heaven’ and ‘This is the life!’ that may be first printings in Guild Books. The most intriguing of these is ‘Poirot investigates’, which in the printing history, after listing various other editions, says ‘First issued in this Edition, 1943. Australian Edition 1945’. 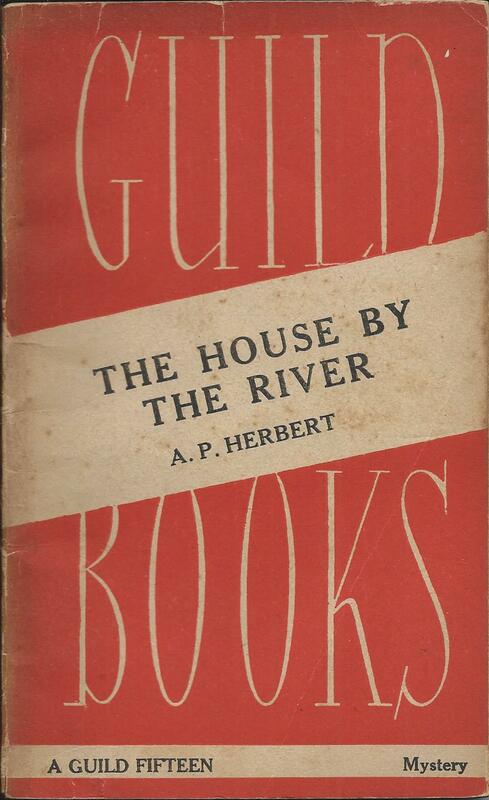 This suggests that there was a previous Guild Books edition, and although I have never seen any other evidence of one, it’s possible that it could be one of the missing titles from the Services Edition series. I’d love to be able to confirm this theory one day by finding a Services Edition of this book. Can anyone help? Full listing of the known Guild Books Australian Editions. There may be others!